By Xah Lee. Date: 2013-01-25 . Last updated: 2016-06-03 . 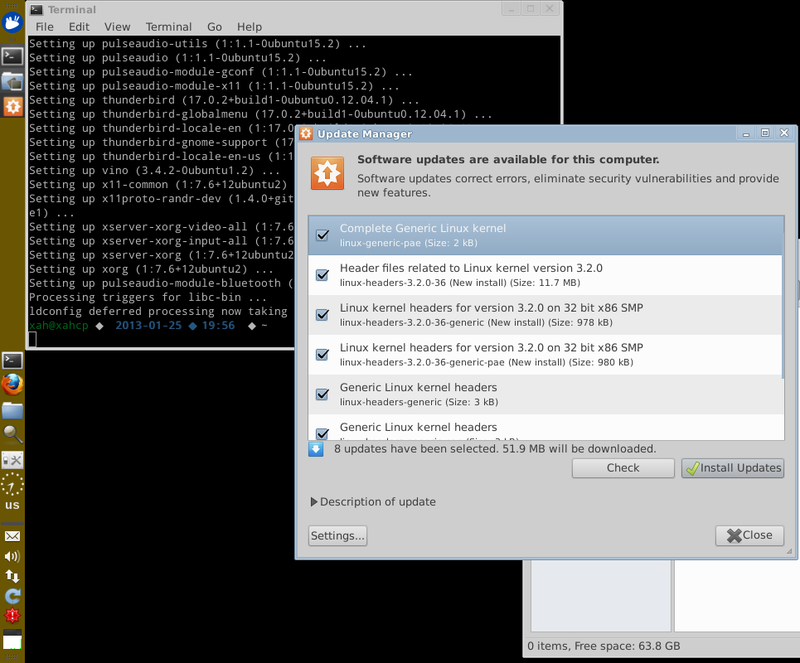 What is the command line equivalent to Ubuntu's Update Manager?